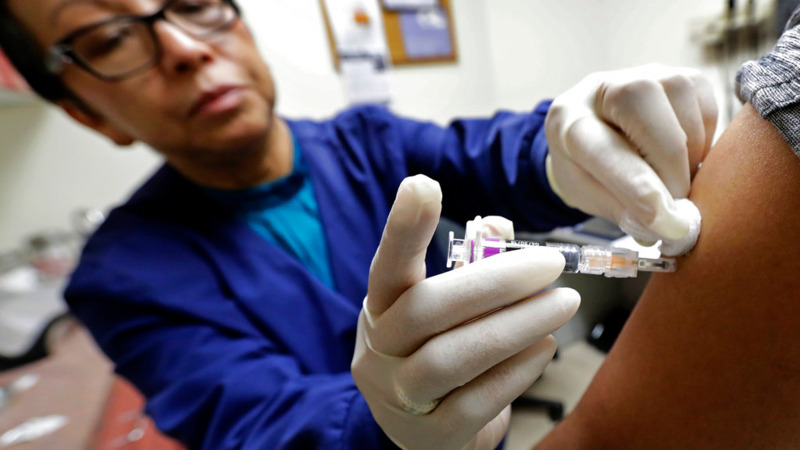 The Health Ministry is again urging citizens to ensure they get vaccinated as health centres across Trinidad and Tobago continue the flu vaccination drive. Following a surge in demand for the vaccine at a number of health facilities last week, the Ministry redistributed stocks where possible, redistributing the supply of doses of the flu vaccine from areas of low demand to areas of high demand. The Ministry says this has helped to address the waiting times caused by the increase in demand. The Ministry has advised persons to call the health centres in their area for flu vaccination schedules and other related information. The Ministry says it will continue to monitor the supply and distribution of influenza vaccines closely. 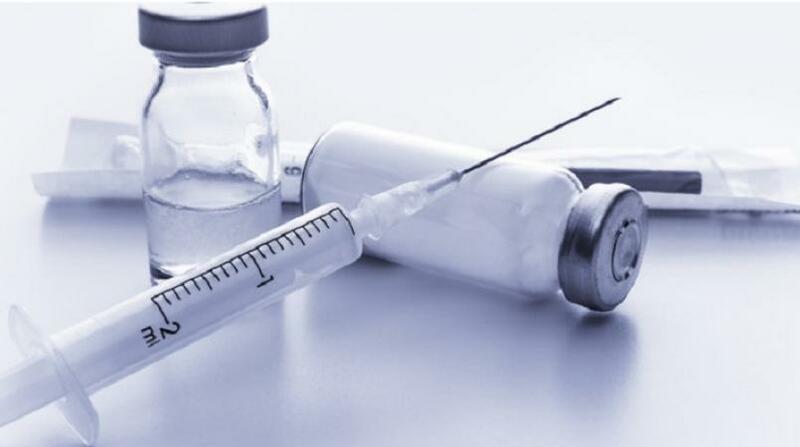 All arrangements have been put in place for the procurement of 30,000 additional doses of the vaccine, in the first instance, through the Pan American Health Organisation (PAHO).